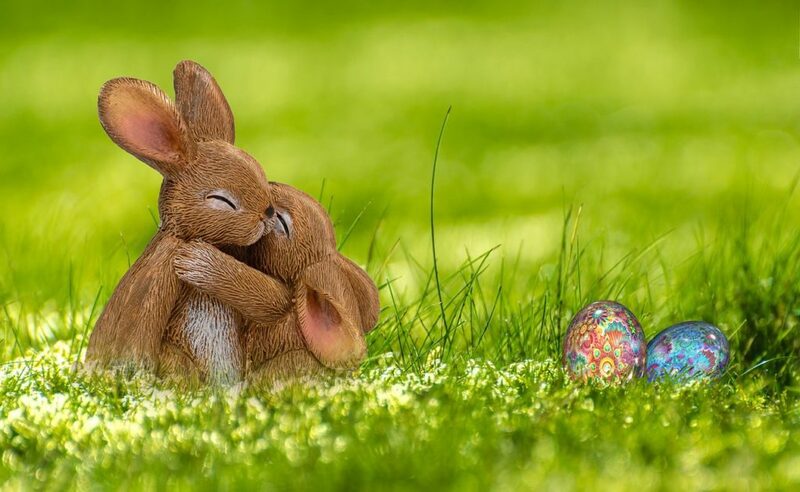 Christmas may have better PR than Easter but still – it’s Easter that is the most important Christian holiday. In Poland, there are many various Easter tradition so we decided to tell you about the most characteristic ones. 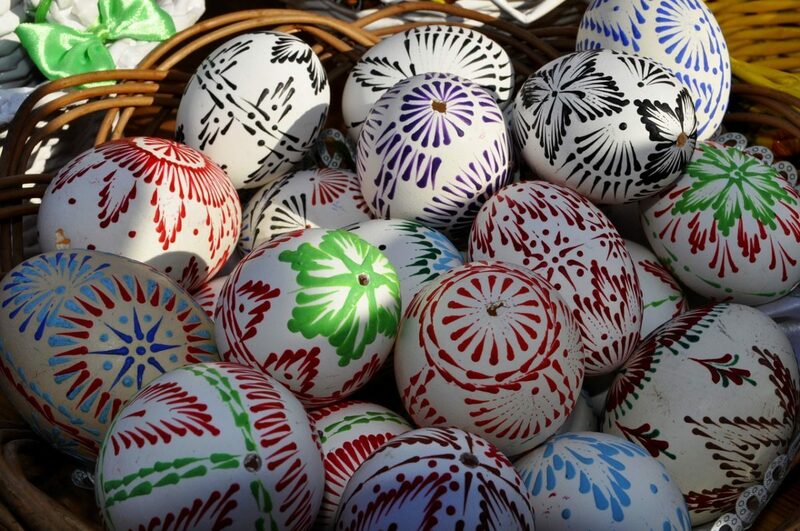 In many shops you can buy and see as decoration “pisanki” Easter Eggs richly ornamented with various patterns with using various techniques – painting, painting using wax (in a way resembling batik) or scratching the patterns on the eggshell using thin sharp knife. It’s also time when in many bakeries and patisseries you can buy special Polish cake prepared only for Easter called “mazurek”. It’s very flat and sweet cake decorated with all sorts of marmalade or caramel fudge cream, icing, nuts or dried, crystallized fruits and a writing “Alleluja!”. Remember – there is no Easter without mazurek so make sure you sample at least one! On Saturday you will see young and old heading to the nearest church with baskets lavishly decorated with white napkins, colorful ribbons and plants, like willow catkins and boxwood. 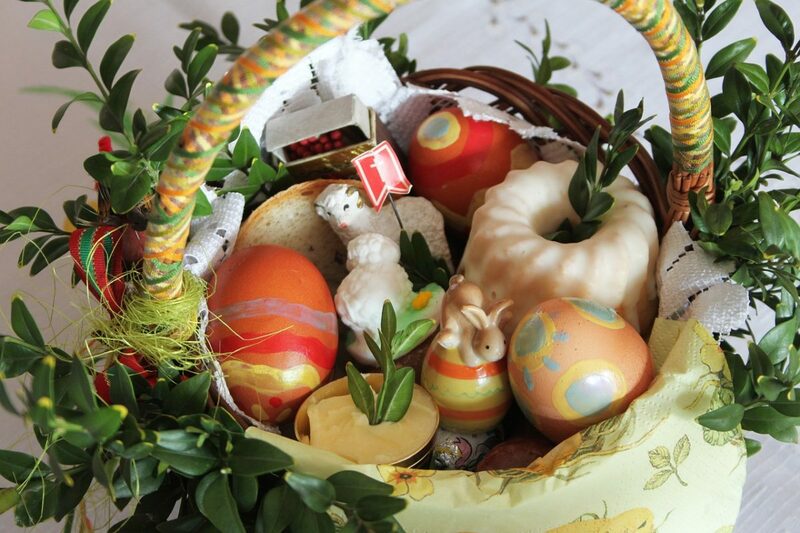 In those baskets there are hidden eggs, sausage, bread and some salt, which – after being blessed by a priest – would be the first dish served during traditional Easter breakfast next day, when families share this blessed food and wish each other Happy Easter. That tradition, having its roots in ancient pagan rituals, is at the moment one of the most picturesque Polish Easter custom. Also on that day people traditionally visit symbolic graves of Jesus Christ in churches, so feel free to join this tradition. If you stay in a close neighborhood of a church, don’t be surprised if you’ll be woken up by bells ringing loudly at 6 am. This is a part of Resurrection Mass with procession celebrated to commemorate the resurrection of Jesus Christ. This tradition, however, is slowly being forgotten. 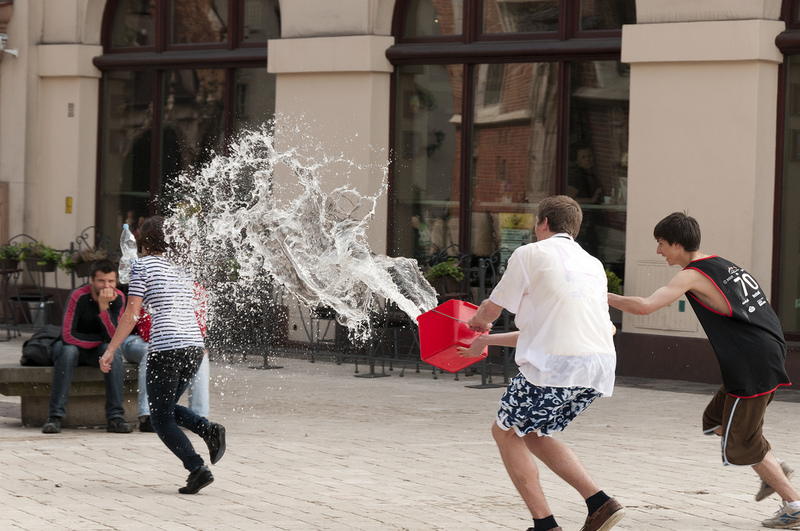 In the past, on that day boys were chasing girls and pouring them with water. A girl with that was the most splashed with water, was considered to be the most attractive and popular and therefore had the biggest chances of getting married during the following year. Nowadays the remains of this traditions are preserved by the kids, who chase each other with water guns and plastic eggs that sprinkle with water but their games hardly have something to do with marriage.